As a value-added service to our customers, Walker offers precise stamping for low-volume part production. We specialize in complex and intricate components, including deep-draw parts. 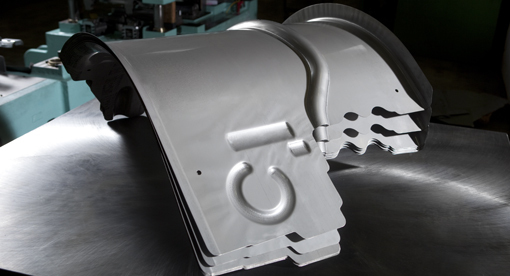 Whether customers need parts to supplement production, or do not have the ability to produce themselves, Walker ensures that stamped parts always meet or exceed expectations.